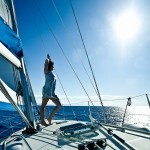 No messing, no confusion we offer Yacht Charter in Turkey. We have been here for years so know it backwards. 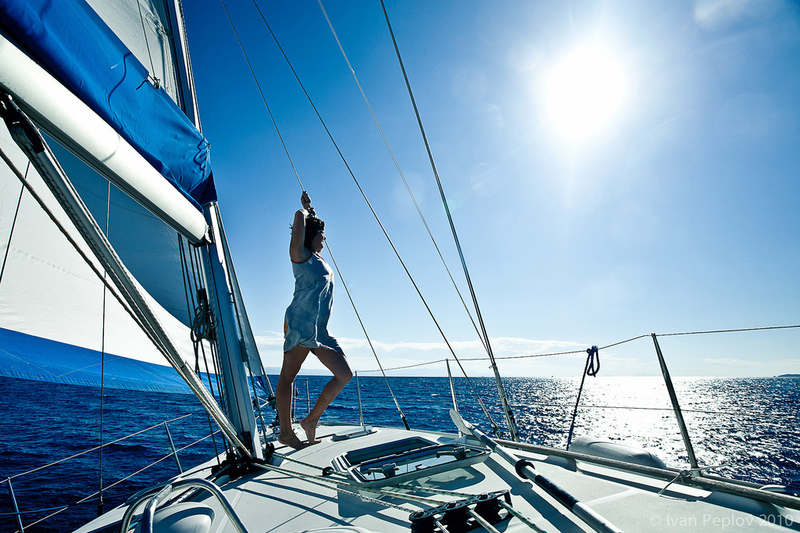 We offer Bareboat (Sail your own boat), Skippered (Someone drives for you), and flotillas (Sail in company).